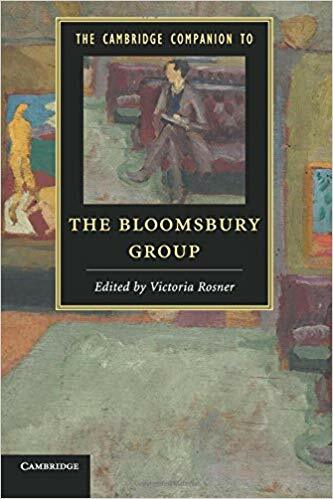 Rupert Brooke (1887—1915) was only ever on the fringe of the Bloomsbury Group – but he was well acquainted with its central figures, such as Virginia Woolf and Lytton Strachey. He was born in Rugby in Warwickshire, where his father taught classics and was a housemaster at the famous public school. He himself attended the school, along with Duncan Grant. The boy soon grew into a man whose handsome figure transfixed admirers of both sexes. He was almost six foot tall, academically clever, and good at sports – representing the school in cricket and rugby. He was also highly creative: he wrote verse throughout his childhood, having gained a love of poetry from reading Browning. In 1906 he won a scholarship to King’s College at Cambridge University, and whilst there he became a member of the Apostles, a semi-secret debating society whose other members included Bertrand Russell, E.M.Forster, Lytton Strachey, Leonard Woolf, and John Maynard Keynes. He helped to found the Marlowe Society drama club, acted in plays, and wrote poetry. In 1910 his father died suddenly, and Brooke was for a short time in Rugby a deputy housemaster. Thereafter he lived on an allowance from his mother. His first intimate relationship is thought to have been with Denham Russell-Smith, the younger brother of one of his close friends at Rugby. In 1911 Brooke published his first collection of verse, Poems, and his work was featured in the periodical Georgian Poetry, edited by his friend, Sir Edward Marsh. 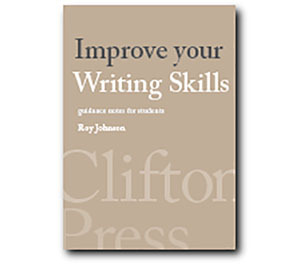 Over the next twenty years, the book sold almost 100 000 copies. He became famous and popular in both literary and political circles. Under his influence the country near Cambridge was full of young men and women walking barefoot, sharing his passion for bathing and fish diet, disdaining book learning, and proclaiming that there was something deep and wonderful in the man who brought the milk and in the woman who watched the cows. In 1911 Brooke was secretly engaged to Noel Olivier, five years his junior. The affair was for all participants frustrating and subsequently Brooke had an affair with the actress Cathleen Nesbitt. Overworked and emotionally empty, Brooke suffered a nervous breakdown. In the spring of 1912, Brooke and Ka Cox went to Germany, where in a mood of homesickness he wrote a poem about his home ‘The Old Vicarage, Grantchester’, which is among his most admired poems. It is interesting to note that Brooke’s method of poetic composition was to first of all assemble a list of pairs of rhyming words, and then fill in the lines which preceded them. The Old Vicarage is now occupied by the Cambridge physicist Mary Archer and her husband Jeffrey, the ‘novelist’, former politician, and ex-jailbird. 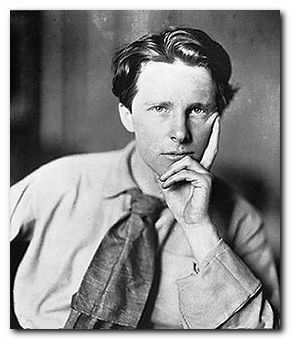 The group of five sonnets called 1914 that Rupert Brooke wrote in December 1914 and finished in January 1915 became, within a few months, some of the most praised and widely read poems of their day. They glorified England and the idea of dying for England. In fact, he never saw active service. His poetry gained many enthusiasts and he was taken up by Edward Marsh, who brought him to the attention of Winston Churchill, who was at that time First Lord of the Admiralty. Through these connections he was commissioned into the Royal Naval Volunteer Reserve as a temporary Sub-Lieutenant shortly after his 27th birthday and took part in the Royal Naval Division’s Antwerp expedition in October 1914. He sailed with the British Mediterranean Expeditionary Force on 28 February 1915 but developed sepsis from an infected mosquito bite. He died on 23 April 1915 off the island of Lemnos in the Aegean on his way to a battle at Gallipoli. As the expeditionary force had orders to depart immediately, he was buried at in an olive grove on the island of Skyros, Greece.